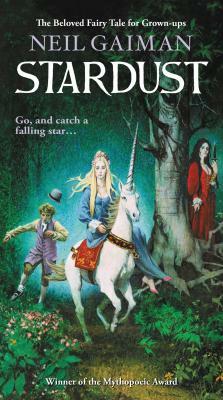 I read this book as a kid and it has been a favorite ever since—this story is pure magic! It’s silly and fun and the perfect little literary escape! 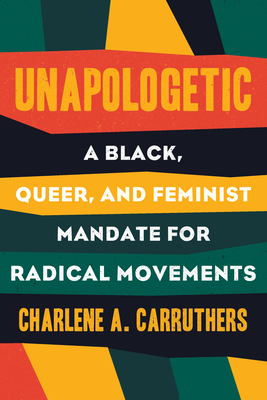 Charlene Carruthers, a black, queer, feminist and national director of BYP100, writes the struggles of multiple groups that deal with oppression. She beautifully articulates her views where the reader feels as if they are having a one on one conversation. Unapologetic, brings attention to what the modern day activist’s responsibilities are and that no oppressed group is more important than another. My love for the genre of short stories has expanded as of late, having a lot to do with the recent rise of their publication. I have only read two of Brendan Mathews stories so far, but at the end of each one I wanted to immediately turn back and start reading them again. 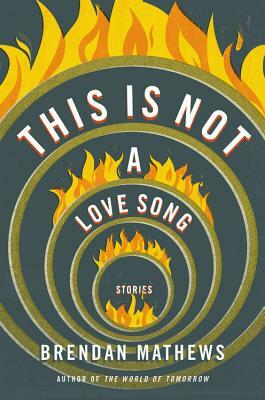 These stories are about tragedies but are told in such a beautiful manner that by the end I wasn’t sure exactly what I read. It’s the perfect book to put down and pick back up, especially if you are a fan of short stories. I highly recommend adding this to your collection. Looks like your reading great books! Awesome! I love Neil Gaiman!